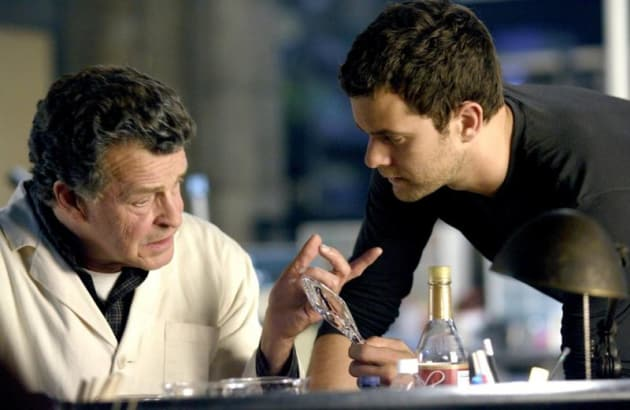 This is a scene from the Fringe episode "August." In it, Peter and Walter go over evidence from the latest case. 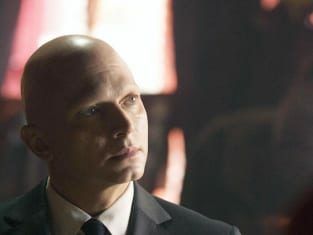 Fringe Season 2 Episode 8: "August"